Halloween events will take place throughout South Florida. The halloween spirit is in full effect in South Florida. 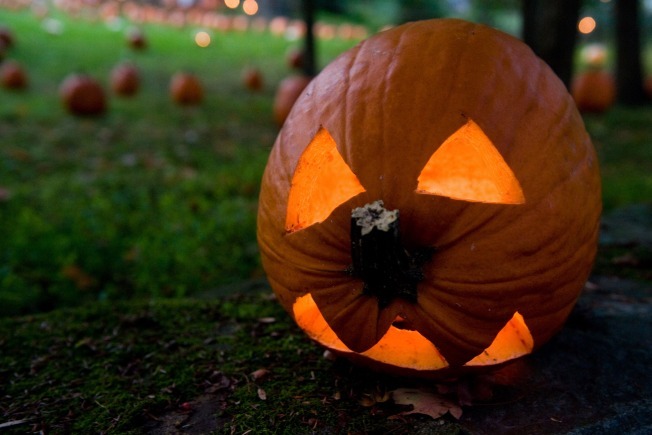 Check out our list of Halloween events for all ages. The annual Spooktacular Halloween party at Jungle Island takes place Oct. 26th and 27th from 10 a.m. to 5 p.m. each day for a fun-filled day of costume contests and trick-or-treating for kids. 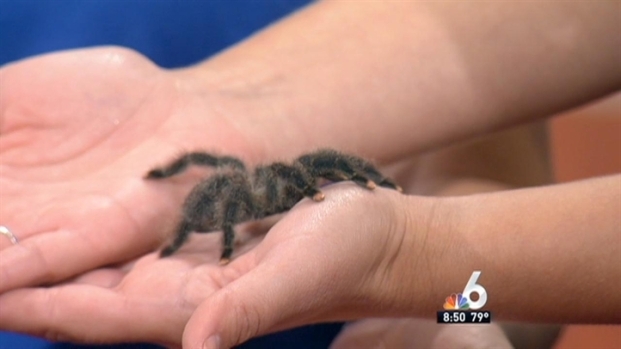 A few creepy critters visited NBC 6 Today with Meteorologist Jennifer Gray. Watch an outdoor screening of “Hotel Transylvania” with the family on Halloween night. Free popcorn, candy and hot-dogs will be provided. West Perrine Park is located at 10301 SW 170 Terr. in Miami. The event begins at 6 p.m.. For more information, call (305) 235-2053. 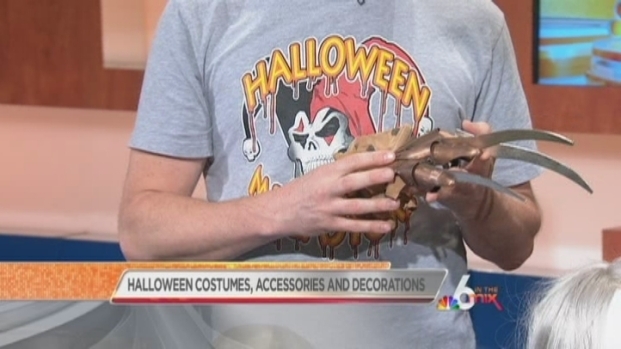 The Halloween Mega-store at the Shops of Pembroke Gardens is you one stop shop for all of your Halloween needs this year.